Mingyu, 2nd year, at Gumi College, Major: Hospitality and Cooking. 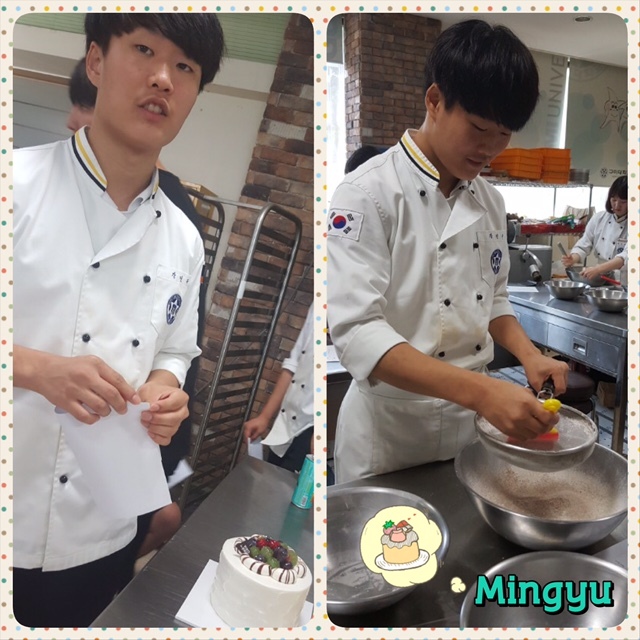 Mingyu is dedicated to continuously improve his baking skills. For summer vacation, he traveled to Daegu to sell bread in a shop and through this hands-on experience, he learned more about bread making outside of the classroom. During a practice test of making bread, he made some mistakes with the lack of taste, but his results were still good. While he had some regrets, he’s okay with making mistakes as long as there is a continued desire to learn and grow. KKOOM loves his positive attitude! This semester, he plans on using his scholarship money for basic school needs and saving up to receive his baking certification. He appreciates KKOOM supporting his college degree from the very beginning and hopes to continue being funded until his very last semester. 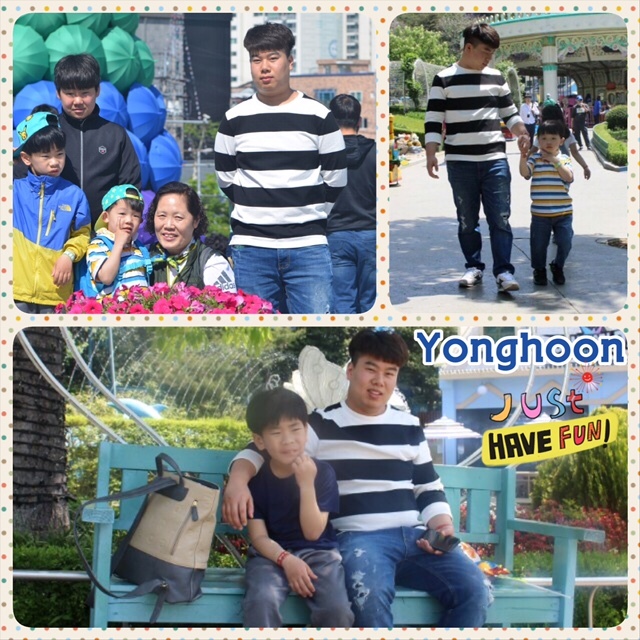 Yonghoon is thankful to just be in college and that KKOOM supported his first semester because he did not worry much about how to pay for his school fees. While his first semester was difficult learning new words and terminology, he is excited to dive deeper into what it means to be a social worker. KKOOM asked Yonghoon if he had anything to share with our donors and he said gratefully, “Thank you for your help and support. I will give thanks to God for this grace.” He has a servant heart to give back. In the next five years, he’d like to work at his university in the Social Welfare Department to serve others or work at a senior welfare center. 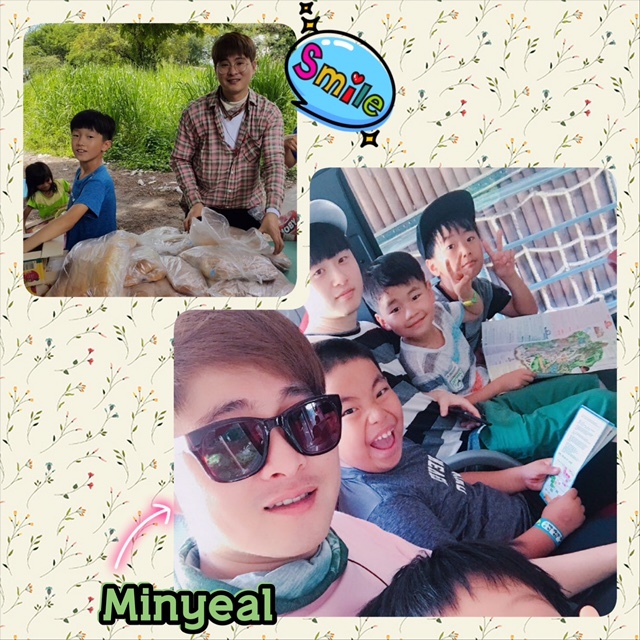 Minyeal’s hardest struggle recently was finding a balance between work and studying – haven’t we all struggled with this? His greatest accomplishment last semester though was his perseverance to improve his GPA. While it went from a 3.9 to 3.8 GPA, he is still proud of his hard work. This reminds us how life is about 1,000 small steps – progress is made over a period of time. His dream is to become a world-wide praise minister working in marginalized communities to decrease the wealth gap between the poor and rich. We believe in you Minyeal. You can do it! He would love to see KKOOM sponsor volunteer service trips to other countries to see, taste, and experience other cultures to learn about life outside of South Korea’s borders. We cannot thank our KKOOM supporters enough for providing career opportunities for these four students. Your generosity is allowing these young adults to thrive in their studies while learning more life skills every day. To continue supporting our college scholarship program, we would love if you shared our work with your friends and co-workers. Together, we can help make a difference in these young adult lives. 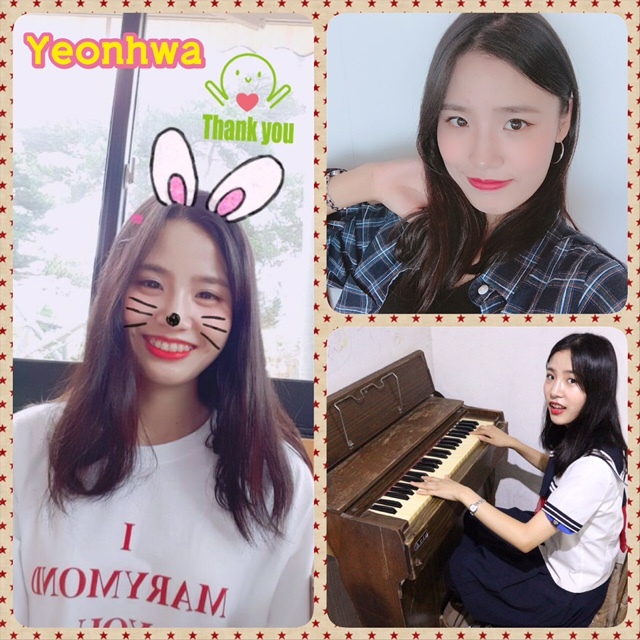 Why are you interested in supporting KKOOM’s mission?" What unique skill set(s) do you have?